For MTN Network, it has been one step forward and another step backward. 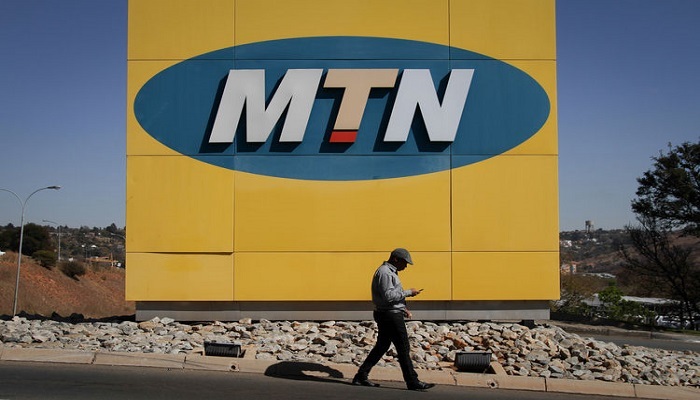 This time around, MTN Nigeria subscribers seems to be fed up and took to social media to voice out difficulties experienced in placing and receiving calls, sending messages and connecting to the internet. Please @MTNNG do something about your network. It's making me look irresponsible. I almost lost a client this morning. Not cool at all! These challenges on the MTN network began towards the end of February. MTN has acknowledged these problems and responded via their customer care Twitter handle @MTN180. Speaking to reporters, MTN Nigeria Protocol Manager and PR officer claimed that the current challenges will not persist for a long time, the problems are already being fixed by their engineers. It is just a temporary downtime in some of our network coverage areas, which is currently being fixed by our engineers — Funso Aina. The cause of this problem is not specified, but it could be as a result of the visit by aggrieved protesters who allegedly vandalized the head office located in 4 Madeira Street, Maitama Abuja. Responding to this, MTN Protocol Manager Funso Aina disputes these assumptions and claims the anti-xenophobia protests are not the cause of the currently faced challenge. End of MTN Network in Nigerian Market? This is still an ongoing debate, but if the xenophobic attack on Nigerians living in South Africa persists, Nigeria may be forced to ask South African Companies in Nigeria, the likes of MTN, Multichoice-DSTV, and Shoprite to exit the Nigerian Market, this is according to Senator Olusola Adeyeye. Furthermore, the National Association of Nigerian Student (NANS) gave an ultimatum of 48 hours for South African owned businesses to leave Nigeria. Even though the stipulated time has passed, NANS can still make moves to see that South African companies exit Nigeria. Reflecting on the past relationship between Nigeria and South Africa, and to foster peace, for the time being, the Senate has agreed to send a strong delegation to South Africa to protest against xenophobic violence on Nigerians in South Africa. The senate has also asked that the federal government should re-evaluate diplomatic ties with South Africa if xenophobic violence persists.